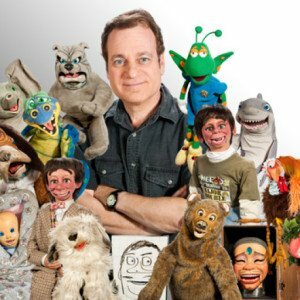 A Comic Ventriloquist, Joe’s act features a big cast of characters, interaction and tons of laughs. 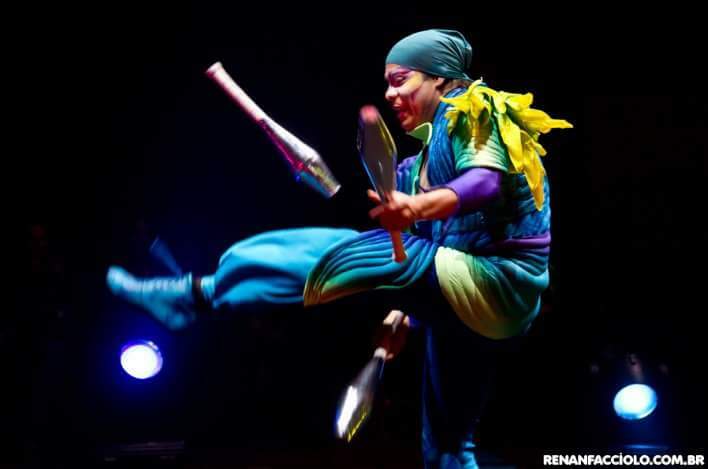 From America’s Got Talent we have the juggling extraordinaire Tomas Aguilar !. Tomas is a world record holder for his Amazingzing talent, so amazing we zinged it twice. This lineup will blow your mind!